JOAD (Junior Olympic Archery Development) is the official youth development program of the USA Archery program. There are many JOAD clubs around the state and country. These clubs are coached by USA Archery certified instructors. JOAD archers who use Compound, Recurve and Barebow bows can train to compete in local, regional, and national tournaments, and can earn a place on a Youth World Archery Team to compete against other countries. 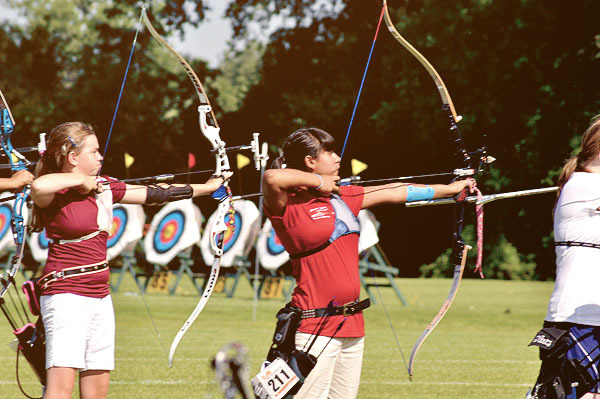 Recurve archers can also try out for a spot on the US Olympic Archery team, which is selected and managed by USA Archery. With practice, commitment and hard work, JOAD Archers have the opportunity to try out for USA Archery Elite Archer programs such as the Resident Archers (RA Program) at the Elite Athlete Training Center in Chula Vista, California or the Recurve Elite Development program or the Compound Development program. The Paseo Vista Archery Club, Inc. is fortunate to have certified USA Archery Instructors and Coaches. 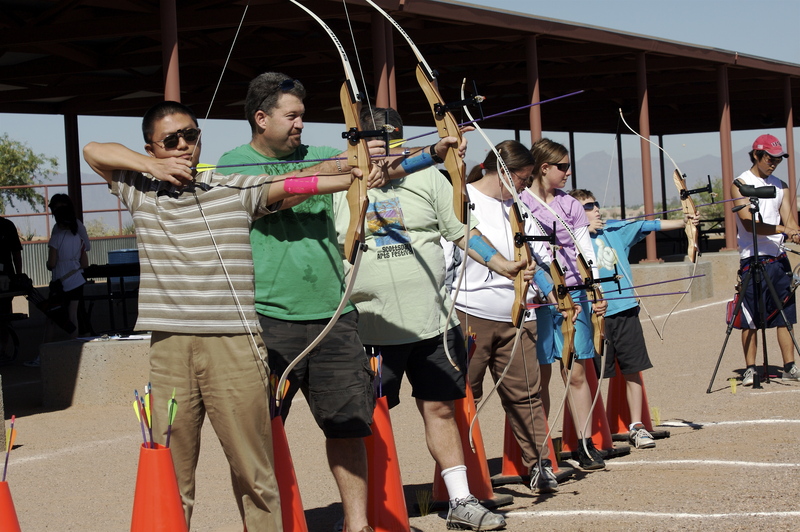 Paseo Instructors and Coaches are trained and certified by USA Archery and are required to have background checks and participate in the SafeSport program before being certified. All Paseo Instructors and Coaches are required to keep up to date with the latest training techniques in the sport of archery. We invite you to learn more and if you have questions please feel free to ask one of our instructors. 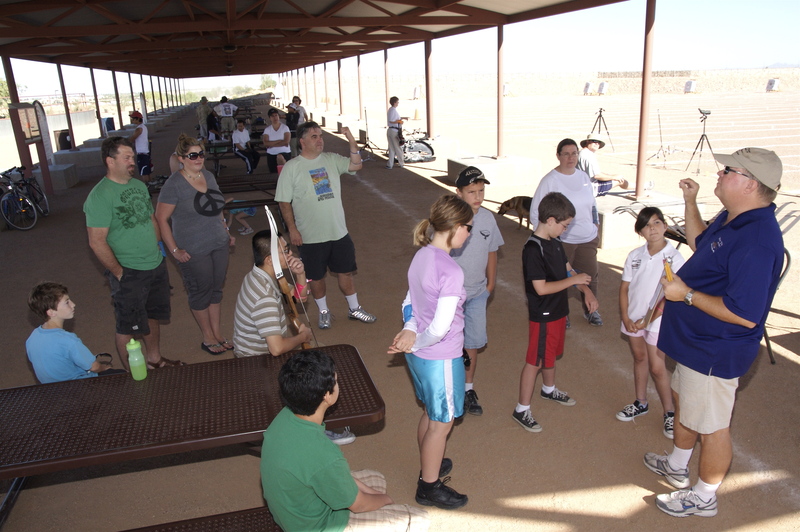 The Paseo Vista JOAD Programis for both recreational and competitive youth archers. 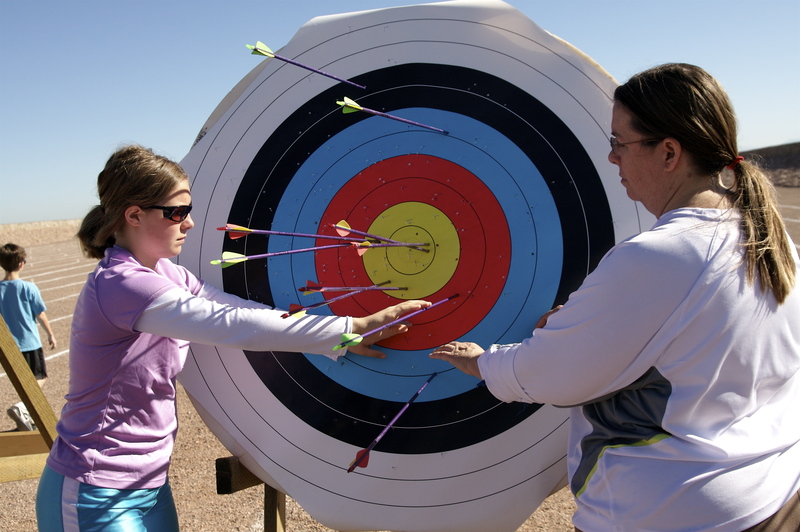 The program provides top instruction and coaching depending on the needs of each individual archer. Paseo JOAD is open to youth archers, ages 10 years to 20 years old (younger archers can be evaluated by the coaching staff) grouped in different age and competitive divisions. 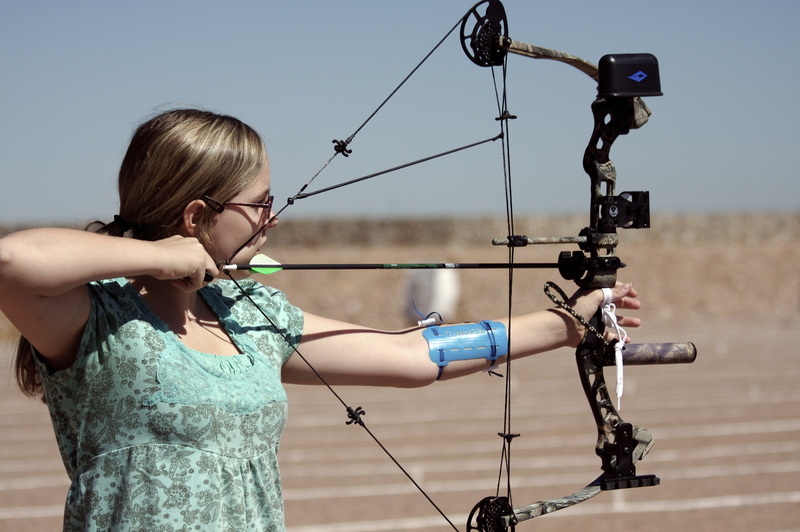 Distinctions are for male and female, recurve, barebow and compound bows, and divided by age into Bowman (10-11), Cub (12-14), Cadet (15-17), and Junior (18-20) divisions. Basic instruction and coaching is provided for recreational archers who only want to participate in archery on weekends and who have no desire to compete in tournaments. It is also for those archers who have their own coach and just need to be a member of a JOAD club to be able to enter USAA sanctioned State and National Competitions. Paseo Vista Archery JOAD Program Also has a competitive team. This is a high performance program that requires a commitment from the Archer and their Parents. Being a member of Team JOAD will provide the archers with training and coaching that will prepare them for State, National and International competitions. PVAC Team JOAD differs from the regular JOAD program in that Team JOAD members receive more direct assistance from the PVAC coaches who will evaluate and create specific training programs for each archer. They receive a PVAC Team shirt. Paseo JOAD Archers must meet certain goals before they are allowed to be a part of this team.